It seems since Apple might be digging into a new iPhone release soon it is getting the new version of iOS ready. 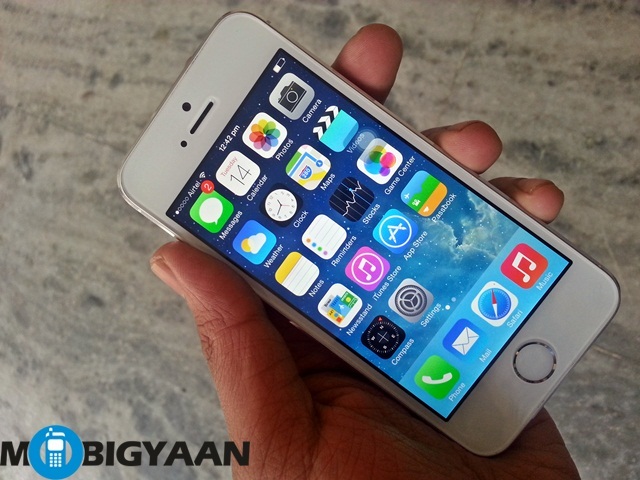 Apple just released a beta version of iOS 7.1 called the iOS 7.1 beta 4 for developers today. What this means is that iOS 7.1, released to developers might be up for a commercial release pretty soon. If you are in a hurry to download it, you can download it on your iPhone, iPad or iPad Mini over the ear. So what does iOS 7.1 entail? Well, plenty of bug fixes. It fixes issues with 32-Bit and 64-Bit apps. It will also fix issues with messages, safari and the Apple UI, which will enable faster searches. Apple iPhone 5S users might also see some battery updates as happens with every new iOS update. During our iPhone 5S issue, there was just one issue we faced – the Touch ID fingerpint scanner sometimes took more than one attempt to open the screen, so we are hoping that the issue gets resolved when the final build of iOS 7.1 is released.